Click here to view the full list at Sherwood Engineering. Click here to check out Dan Robinson’s recent review and benchmark receiver comparisons with the IC-R8600. 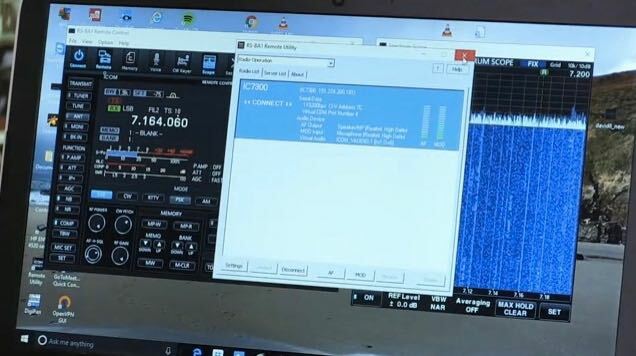 This entry was posted in News, Shortwave Radio, Software Defined Radio and tagged IC-R8600, Icom, Icom IC-R8600, Rob Sherwood, Sherwood Engineering on February 13, 2018 by Thomas. Attention: communications receiver collectors! 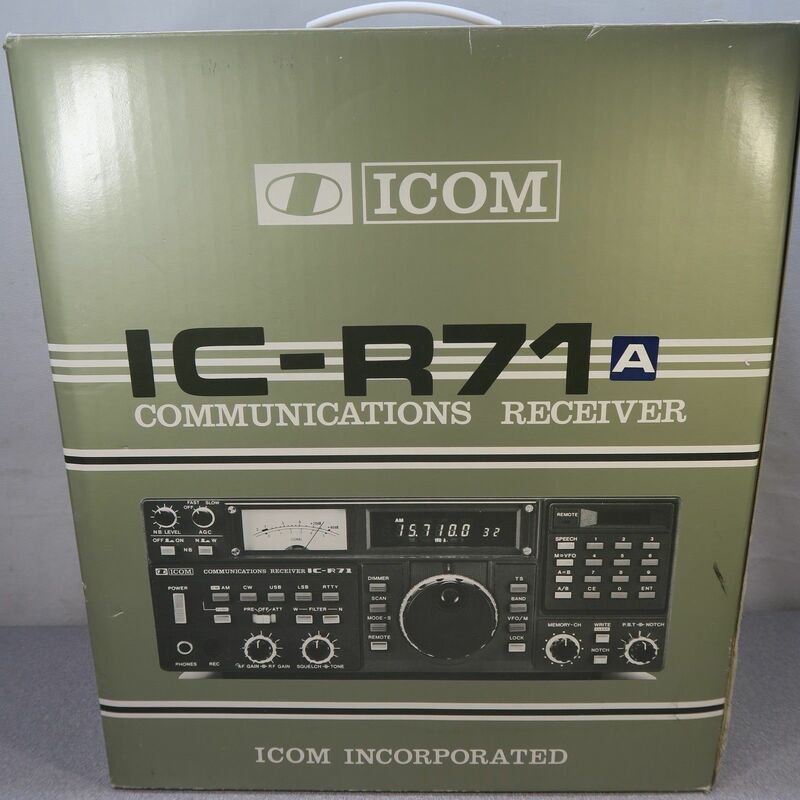 Not one, but two vintage ICOM IC-R series receivers have been listed on Ebay by the same seller. Presumably the same individual owned and stashed away both units, and now they are offered by the Ebay store “Mikes Emporium“. Both receivers are described as “new in box”, with a variety of photos shown, including the original sales receipt with options listed. A tag on the IC-R71A shows the receiver originated at well-known Virginia retailer Electronic Equipment Bank (EEB). The R71A is of 1988 vintage, per the receipt; the R7000 may likewise be from the same year. 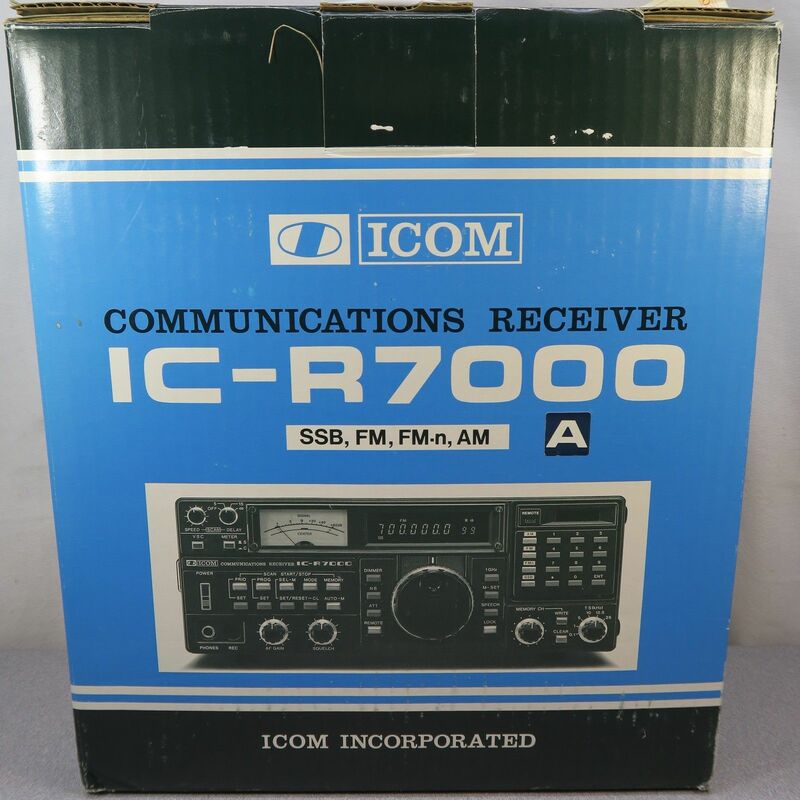 This entry was posted in Radios, Uncategorized, Vintage Radio and tagged auction, eBay, IC-R7000, IC-R71A, Icom, vintage on May 5, 2017 by Guy Atkins. 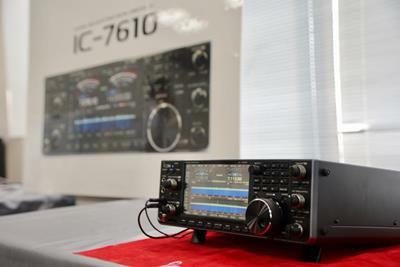 I’m looking forward to checking out the IC-R8600 at the 2017 Dayton Hamvention and even potentially reviewing it here on the SWLing Post at some point. Any Post readers plan to purchase the IC-R8600? Though we have no US pricing yet, I’ve been checking with Universal Radio regularly for any news. Follow the tag IC-R8600 for updates. This entry was posted in Ham Radio, New Products, News, Radios, Shortwave Radio and tagged IC-R8600, Icom, Icom IC-R8600 on April 3, 2017 by Thomas.